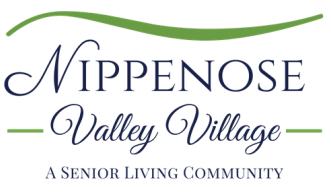 Interested in touring the Nippenose Valley Village community? We’d be happy to show you around! Just provide your information in the spaces below, and one of our friendly staff members will contact you soon to schedule a date and time for your tour. During your tour, we will ask a few questions to find out what you’re looking for in a senior living community. Then, we will show you the aspects of our community that are most important to you: Would you like to meet some of our residents? Join in an event? Or sample our menu with a complimentary lunch or dinner? We are happy to oblige. Just yourself and questions or concerns you have. Feel free to bring a friend or family member, too. We will tailor your tour to fit your schedule, but in general, allow at least 45 minutes for your visit or 90 minutes if you’ll be staying for lunch or dinner. The tour time will vary depending on how involved you’d like your visit to be. Did you see us on WNEP 16 News?